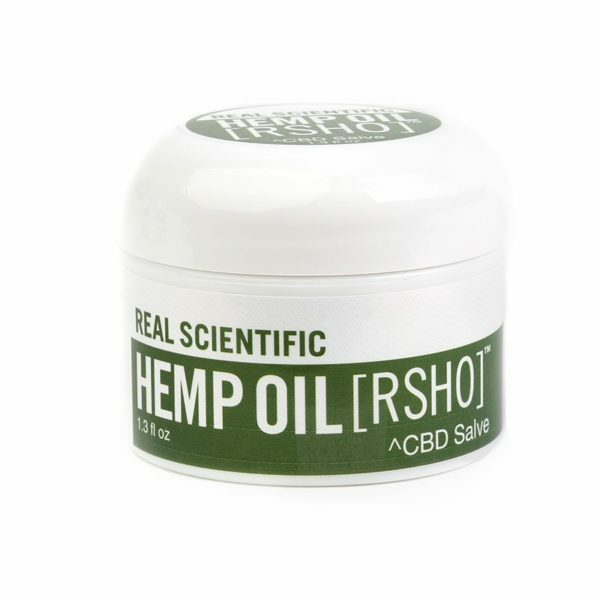 Nourish and hydrate dry, worn, tired areas of your body, from muscles and joints to rough elbows and cracked cuticles with our Real Scientific Hemp Oil™ (RSHO™) salve. 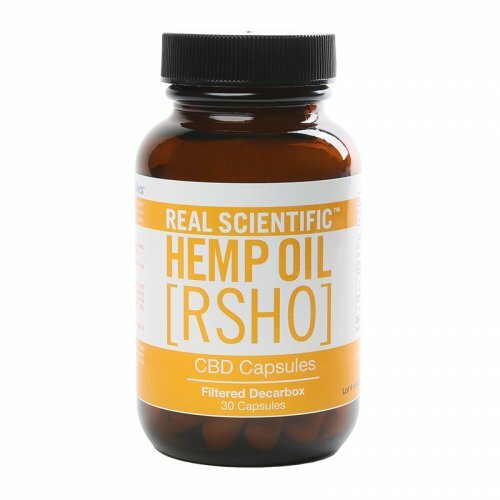 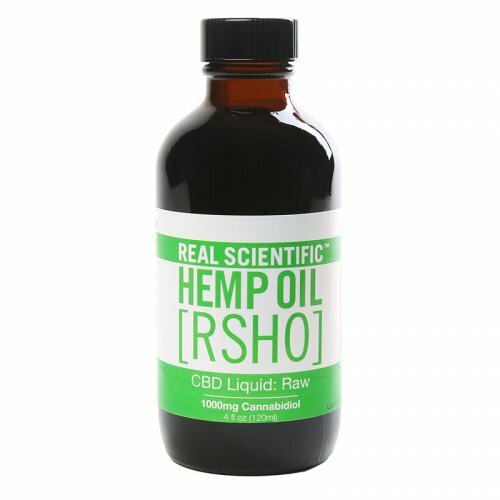 Each 1.3-ounce jar of RSHO™ salve contains 50 mg of CBD, essential oils, and our unique herbal blend to revitalize your body and replenish critical resources lost throughout the day. 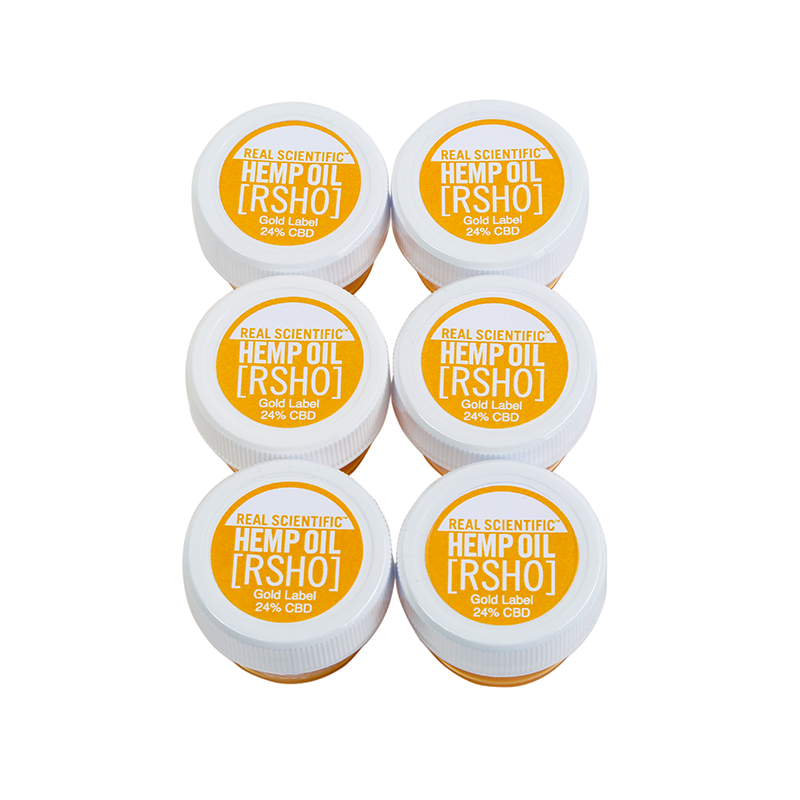 Designed for whole body wellness, our topically applied salve can be used daily to address age spots, wrinkles, dry skin, and even muscle discomfort. 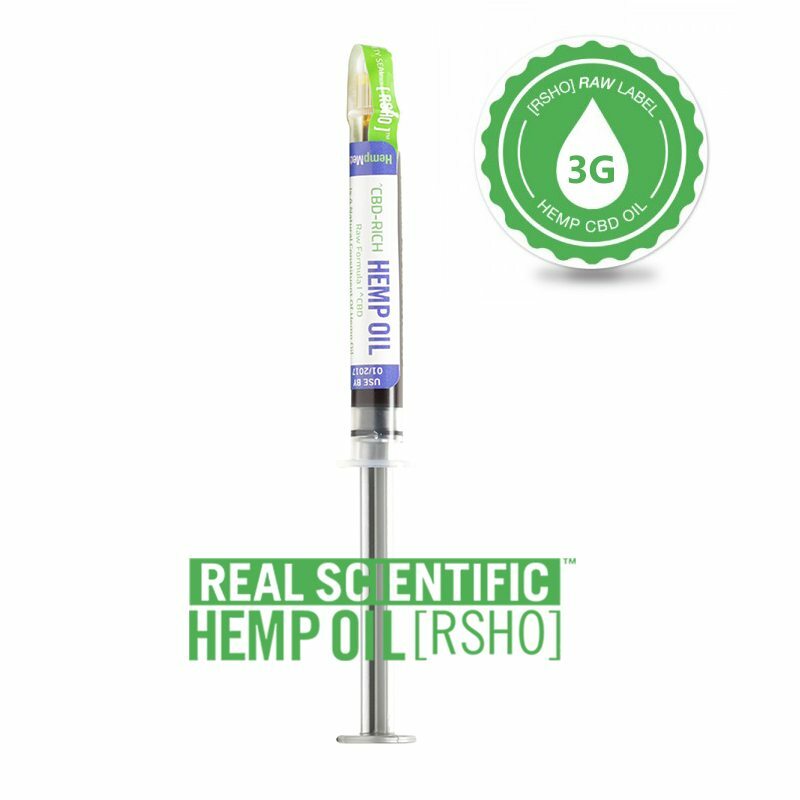 Our company in OKC is proud to provide RSHO!